Face it. 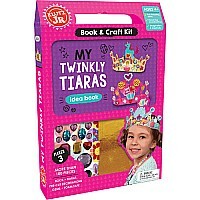 Kids love decorating, colorizing and designing with 6 safe, non-toxic paints. An amazing 56-page book comes full of inspiration and techniques. 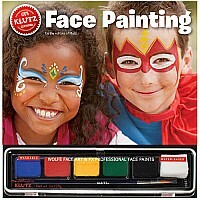 The best face painting book ever just got better. 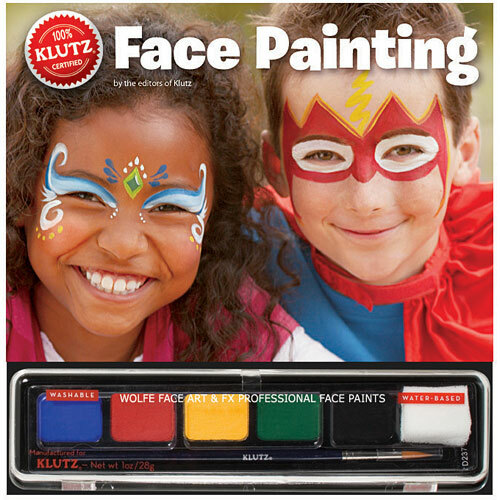 Meet the new Face Painting, completely refreshed, revised, and revitalized for a new generation. 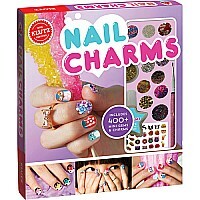 They added more detailed directions for simple sponge and brush techniques. They created tear-out cheat sheets to make painting birthday parties easier than ever. The biggest change? Wolfe Brothers face paints. They go on smoothly, dry quickly, last beautifully, and wash off easily, with bold, bright colors that have to be seen to be believed. 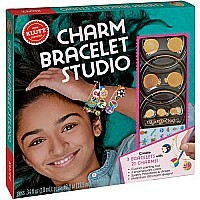 Comes with a six-color palette of face paints, a brush, a sponge, and 12 tear-out take-along design cards. Measures approximately: 9.53 x 9.33 x 0.08 inches..